Is there any paperwork or document for the mechanical systems of 1152 Lower Welch Lake Dr, Algonquin Highlands, Ontario? I need more information about the property at 1152 Lower Welch Lake Dr, Algonquin Highlands, Ontario. How ist the neighborhood, location and nearby amenities for 1152 Lower Welch Lake Dr, Algonquin Highlands, Ontario? I have questions about the roof, foundation, insulations and mechanical issues of 1152 Lower Welch Lake Dr, Algonquin Highlands, Ontario? I need more information about property details. What's wrong with this house? Is this a short sale? Is there any maintenance for 1152 Lower Welch Lake Dr, Algonquin Highlands, Ontario? What is this property worth in today's market? What are "closing costs", and how much? What steps should I take when looking for a home loan? What price home can I afford? Is my credit good enough to buy this house? What are the best mortgage options for me? How flexible is the seller on the asking price? 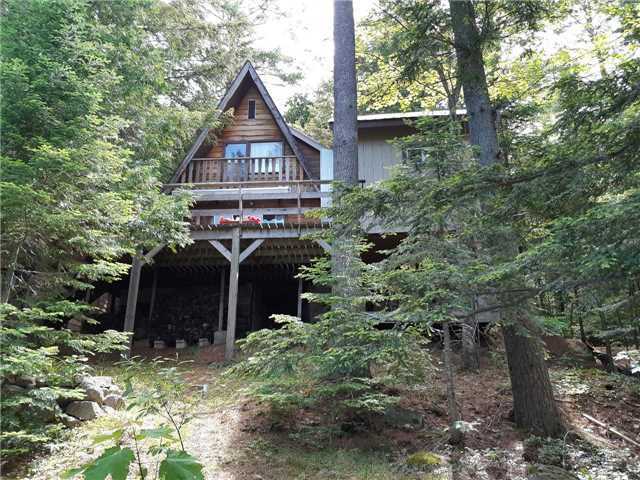 How low can I consider offering for 1152 Lower Welch Lake Dr, Algonquin Highlands, Ontario? Charming, Custom Built Cottage On Welch Lake-Water Frontage. Open Concept , 3-Bedroom 1.5 Storey With Large Deck Off Living Room With Wood Stove. Newer Deck, Large Garden Shed. Lots Of Trees, Very Private, Lot 109 X 391 Feet As Per Registered Deed. Immediate Possession. Shows Very Well !